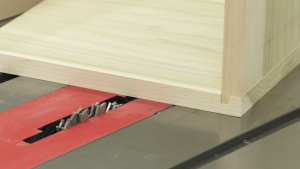 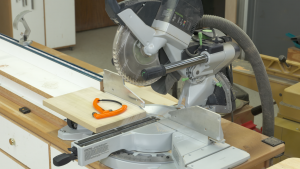 Using a plunge router and setting the depth of cut is easy, provided you know a few tricks. 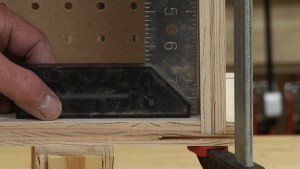 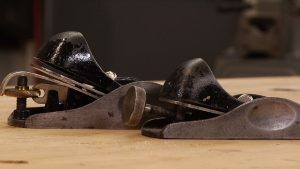 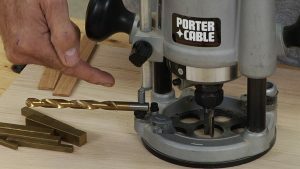 It can be done using bar stock, a drill bit, or even shop-made spacers. 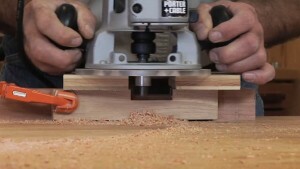 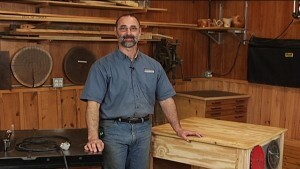 Have a look at this video and you’ll learn some great tips for accurately setting depth of cut.